Saturday- 5 miles, 57 min I was really lazy and didn’t run until about 11:30am. I know I need to do laundry when I run out of my favorite workout clothes. I was forced to wear Capri’s. I don’t know what it is, but that extra fabric length makes me so hot when I run. I was soaked! Friday night we headed out early to beat the crowds. I was craving anything that I didn’t have to cook=) and In N’ Out won. 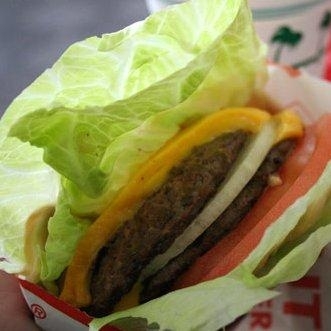 Josh has been eating Gluten free lately and In N’ Out serves a ‘protein style’ burger. He really liked it. Josh suggested we go to U-Swirl for some yogurt. Um, yes please. We had a buy one get one free coupon! 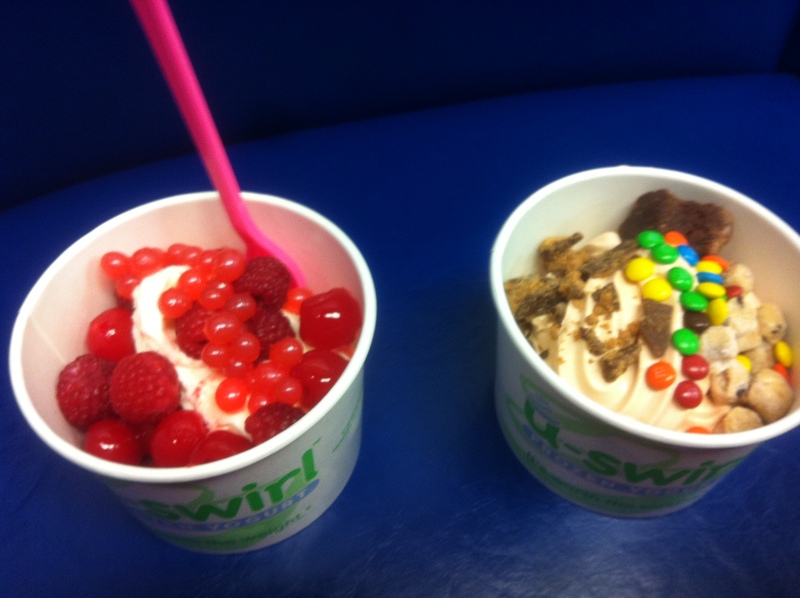 It amazes me how different our yogurt and topping choices are. I love chocolate and Josh loves coconut/fruit combos. Jackson is a boy after his own mother’s heart. 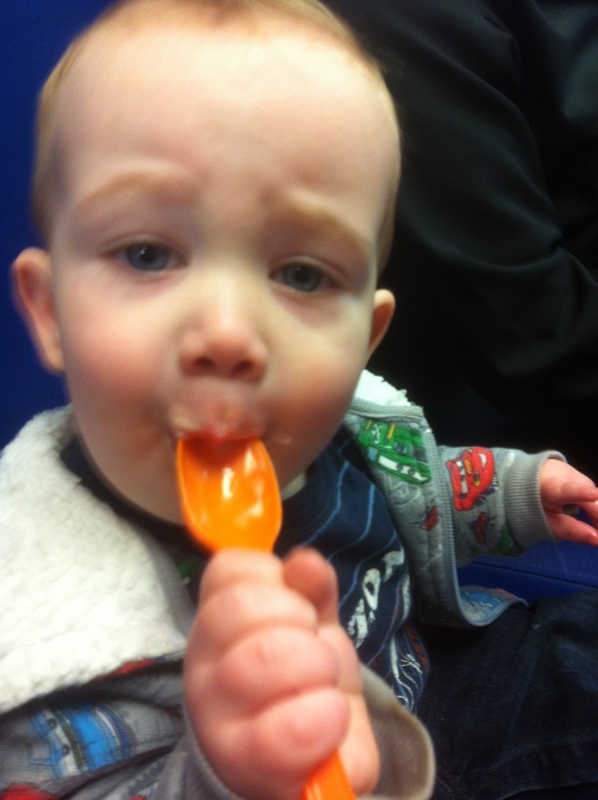 He preferred my yogurt and helped me finish it up. If your looking for some good reads about running, here are a couple recommendations/reviews. A couple of weeks ago I posted a book I was reading, “The Extra Mile” by Pam Reeder. The book intrigued me because this lady is so intense. She runs 100 mile races, marathons back to back, and even runs a 150 mile race in Death Valley(and wins)!! I recommend this book because it’s entertaining, but I didn’t feel like I could connect with her personality. Probably because I’ll never be tempted to run 100 + mile races, but I did learn some good tips for my everyday running. 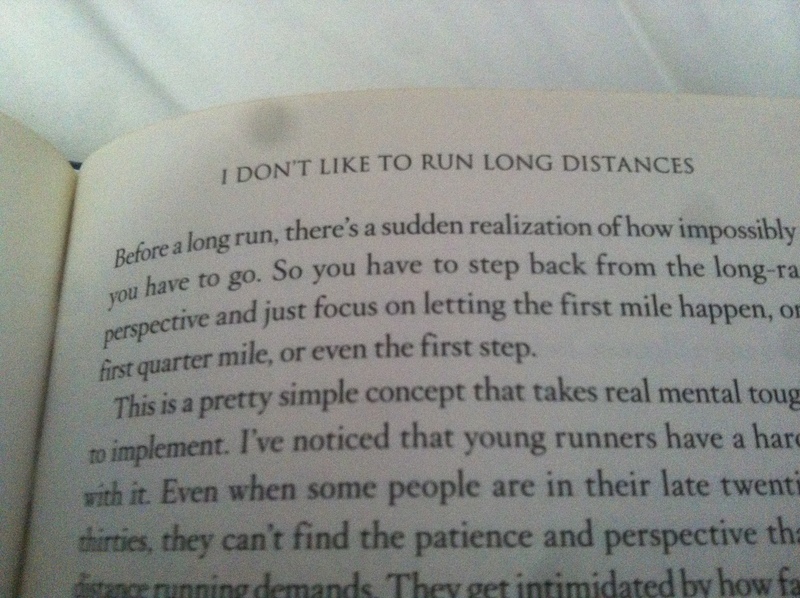 The top paragraph really inspired me coming from a lady who runs as many miles as she does! Focusing on the putting one step in front of the other really helps me during those runs that I’m not feeling it. I also read “Life Without Limits” by Chrissie Wellington. I would recommend this book. It’s inspirational. From what I read, she sounds like a wonderful person. (Her coach does use some foul language a couple of times) Nothing in particular stuck out to me, but as a whole, reading about her painful runs and her ability to push forward really helps me to get through my runs. 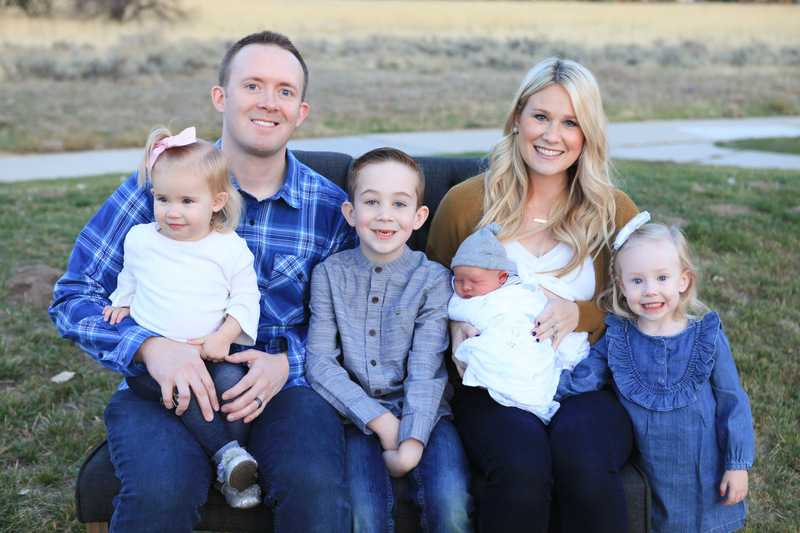 She is an Ironman champion and has raced through some pretty unfortunate circumstances. 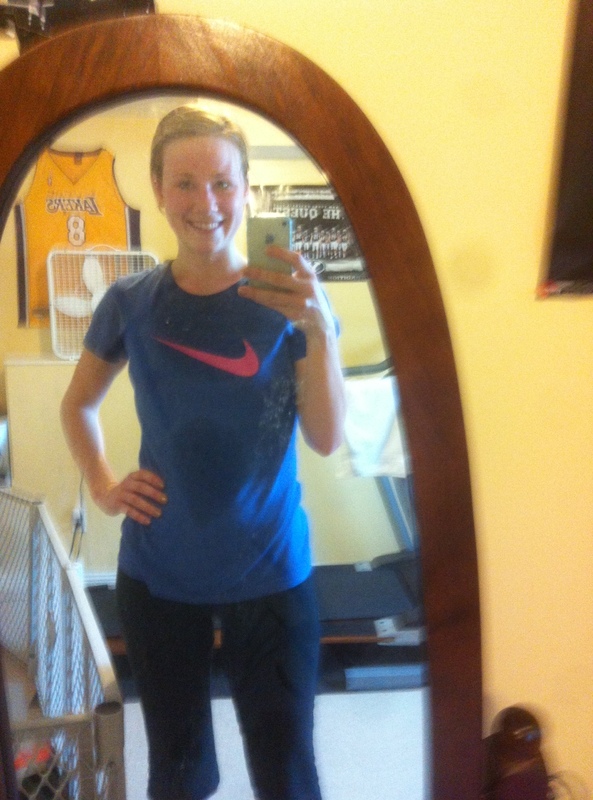 This entry was posted in Uncategorized and tagged book, workout, yogurt. Bookmark the permalink.